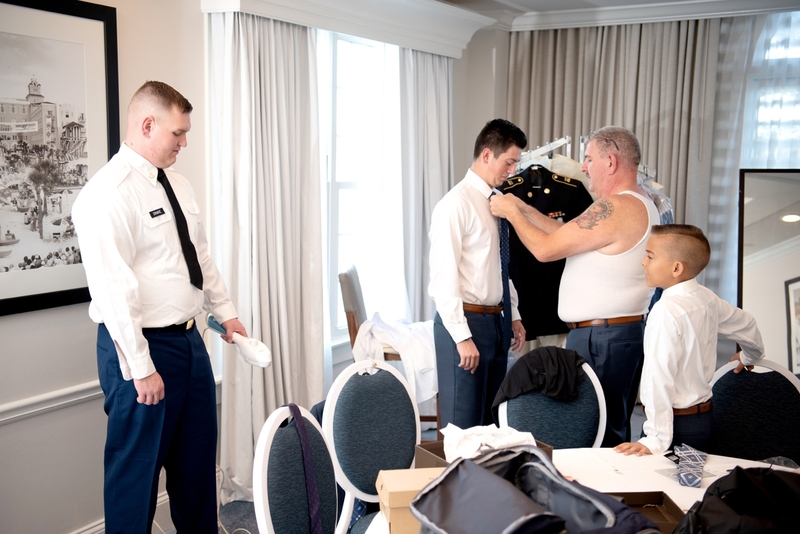 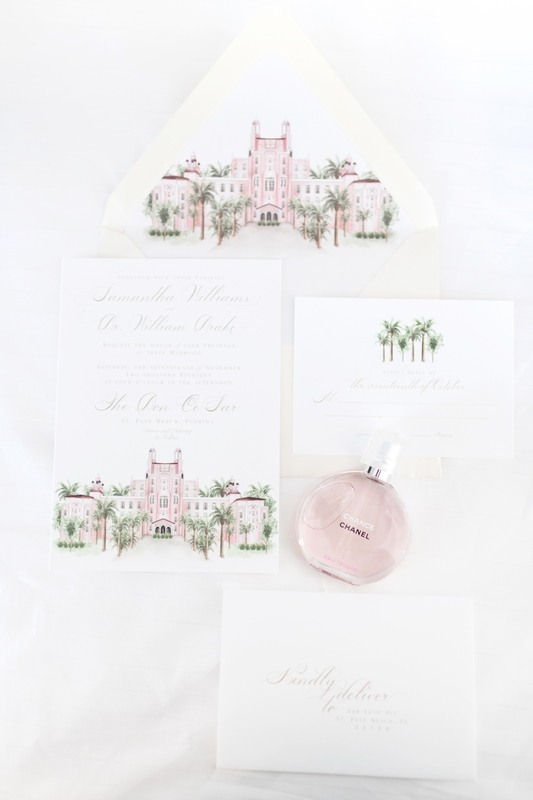 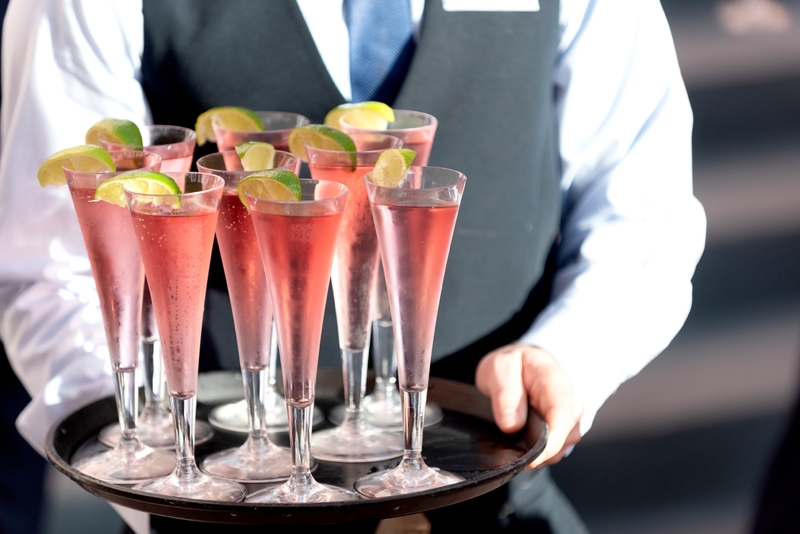 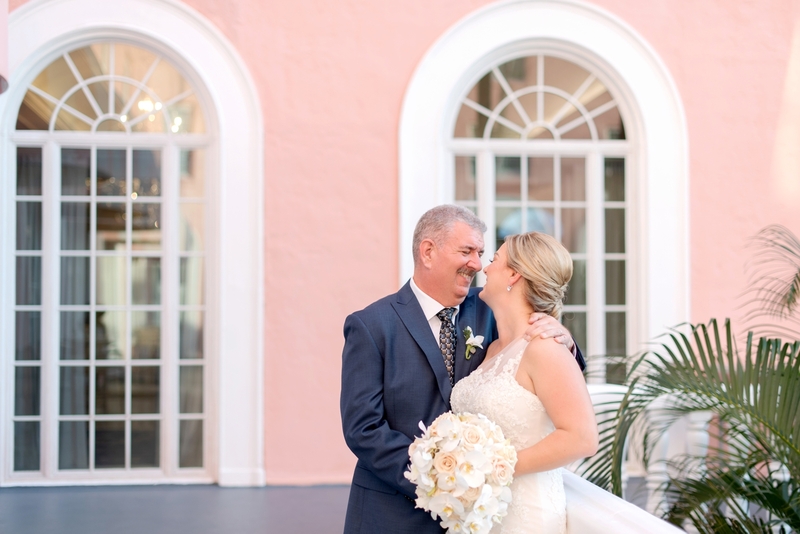 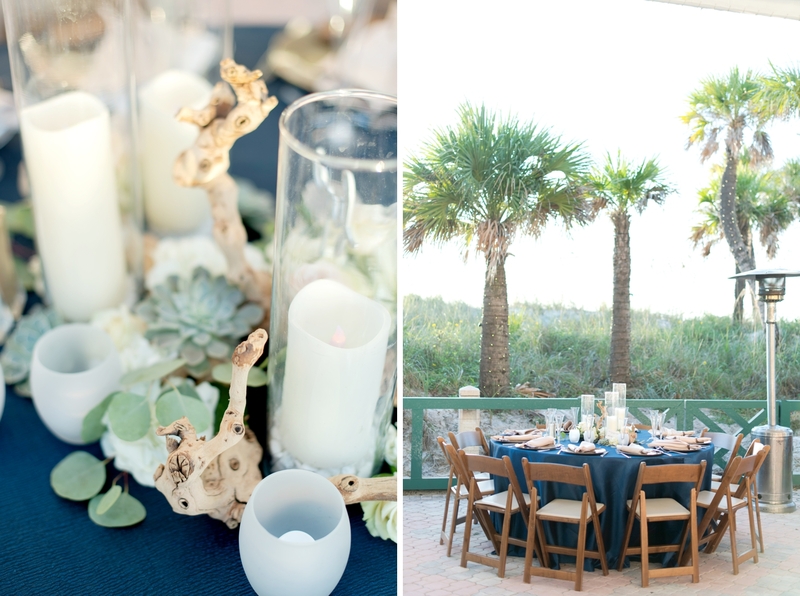 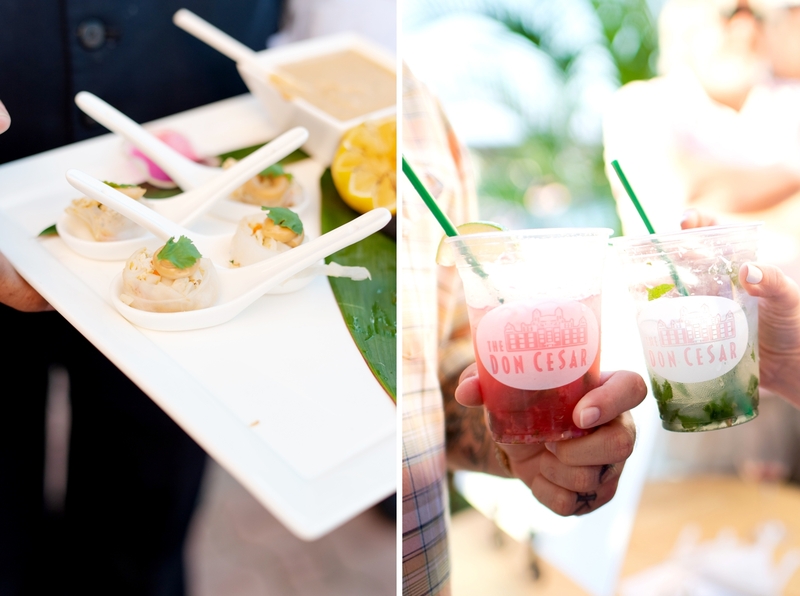 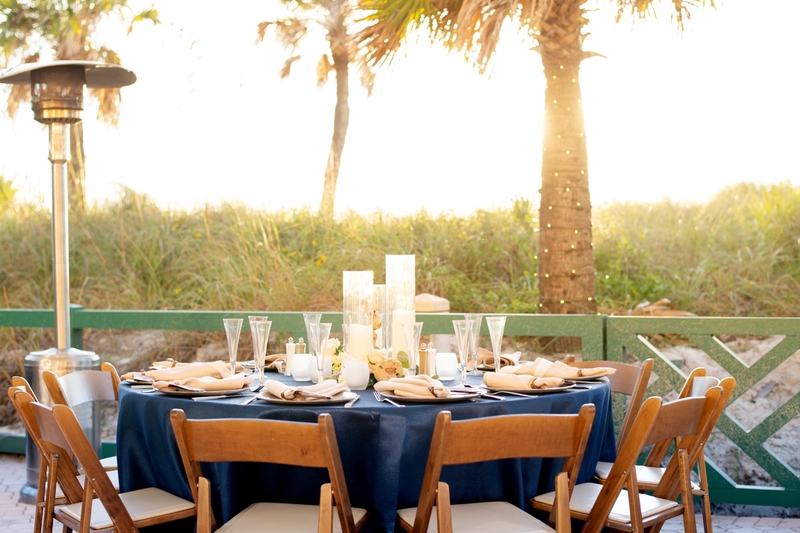 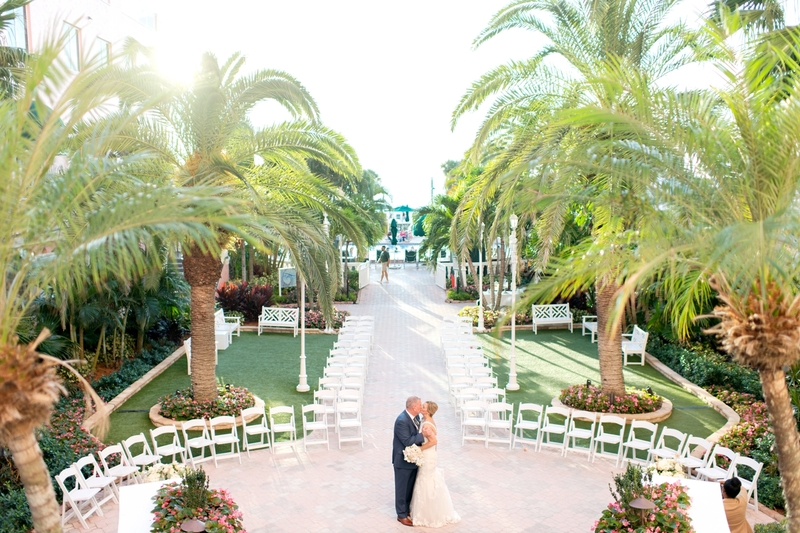 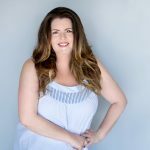 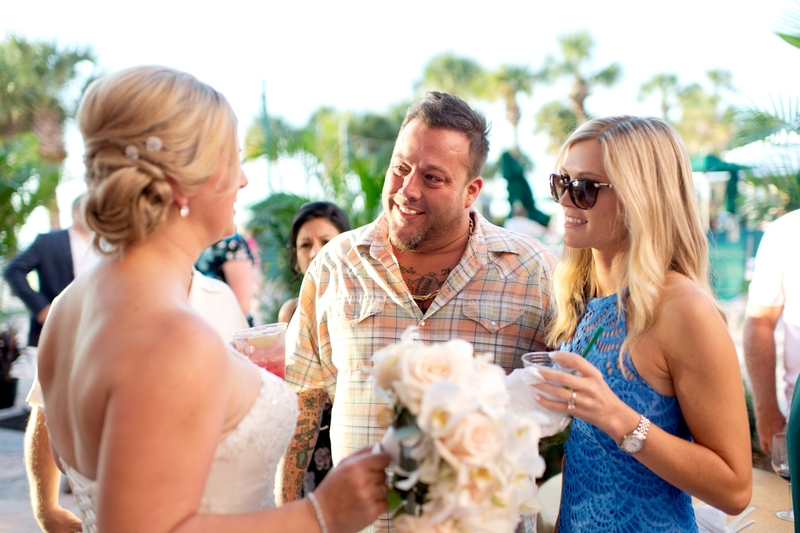 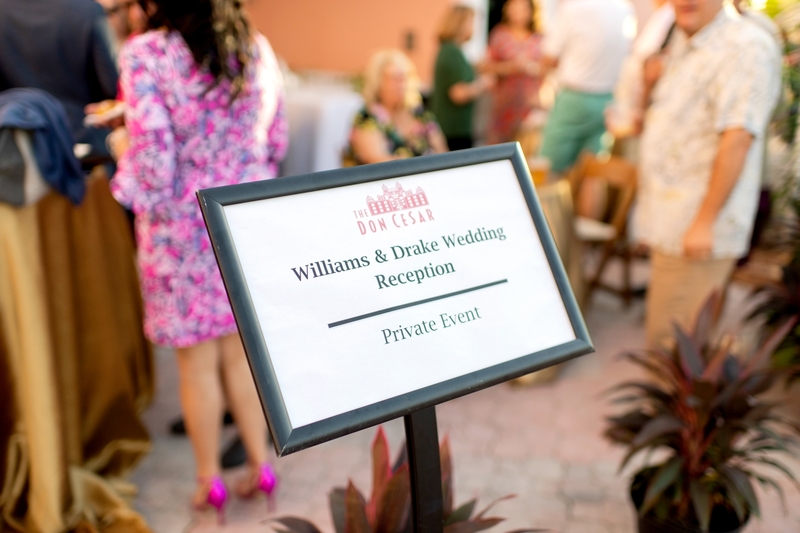 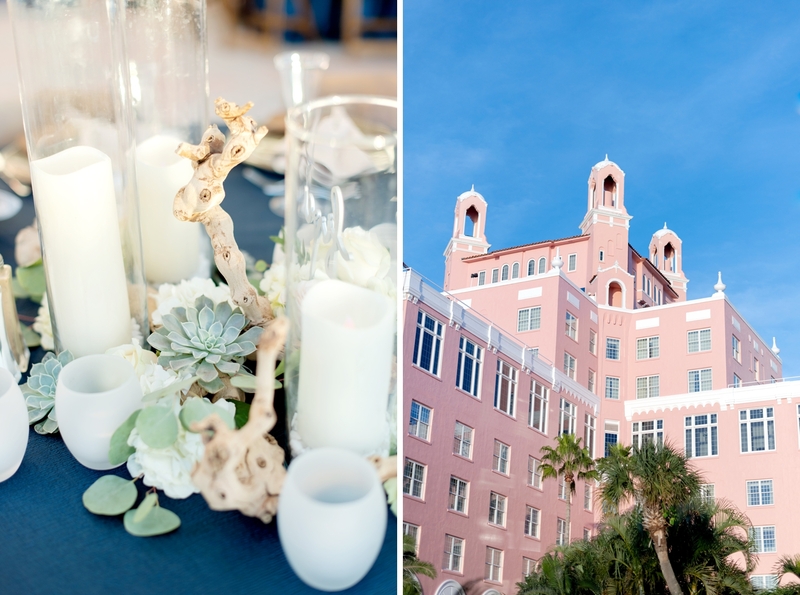 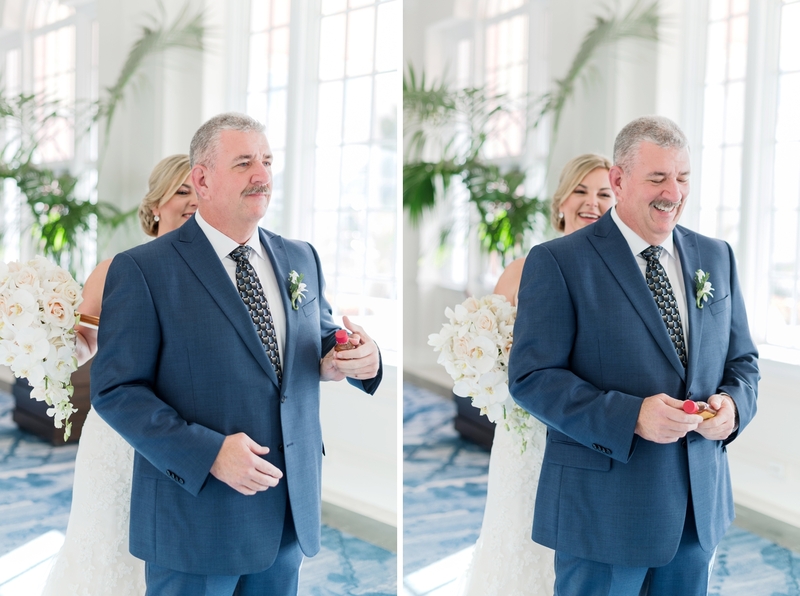 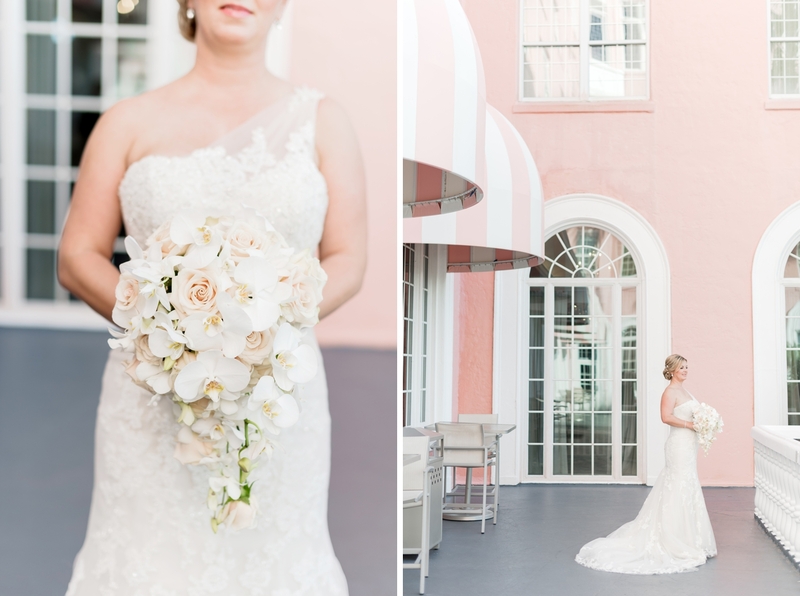 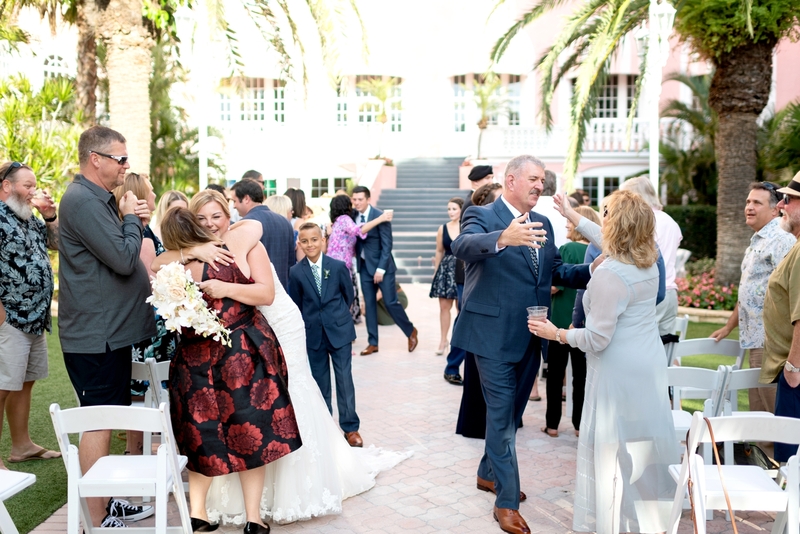 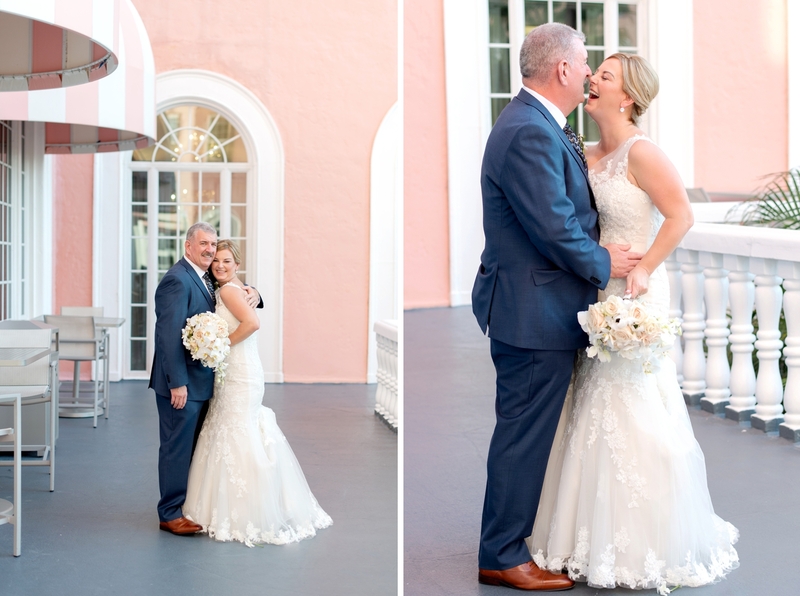 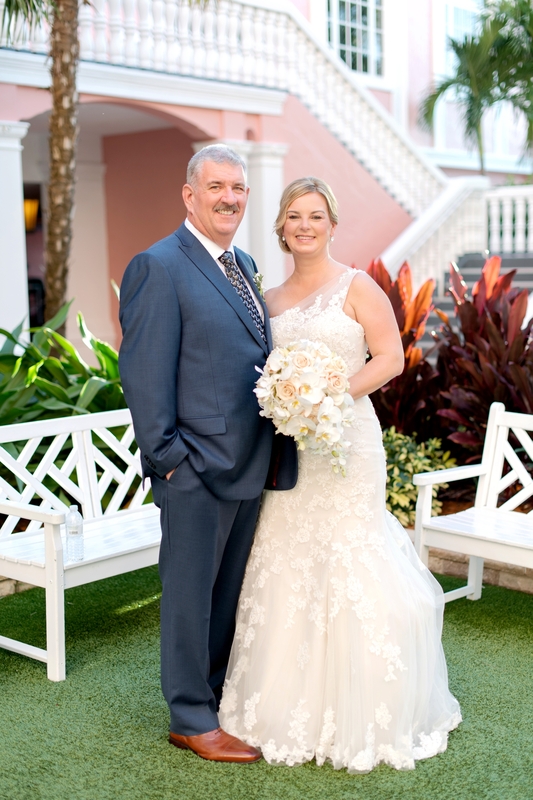 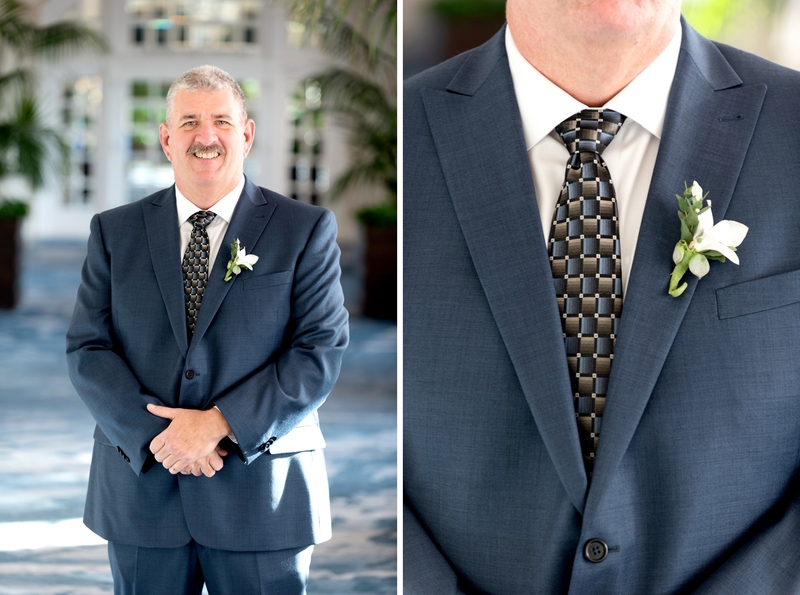 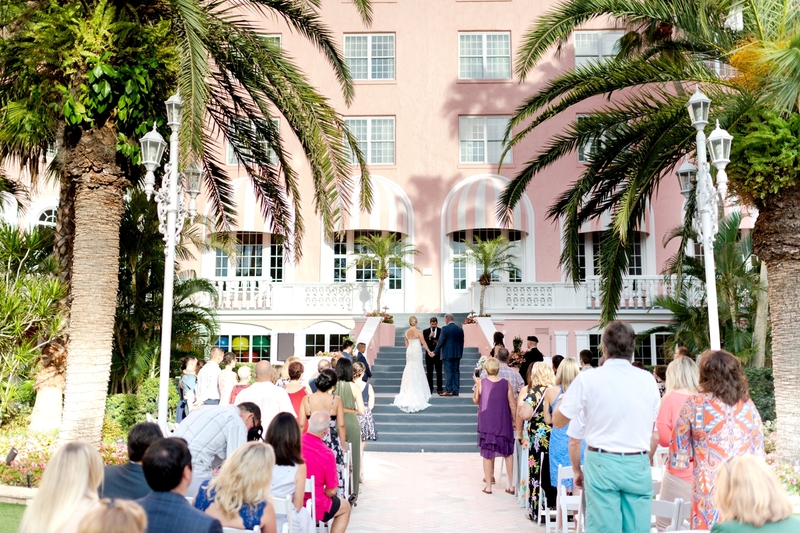 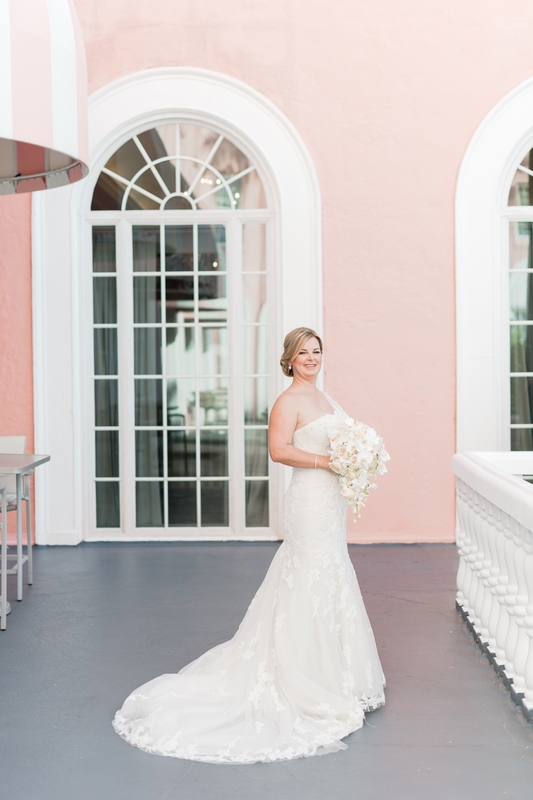 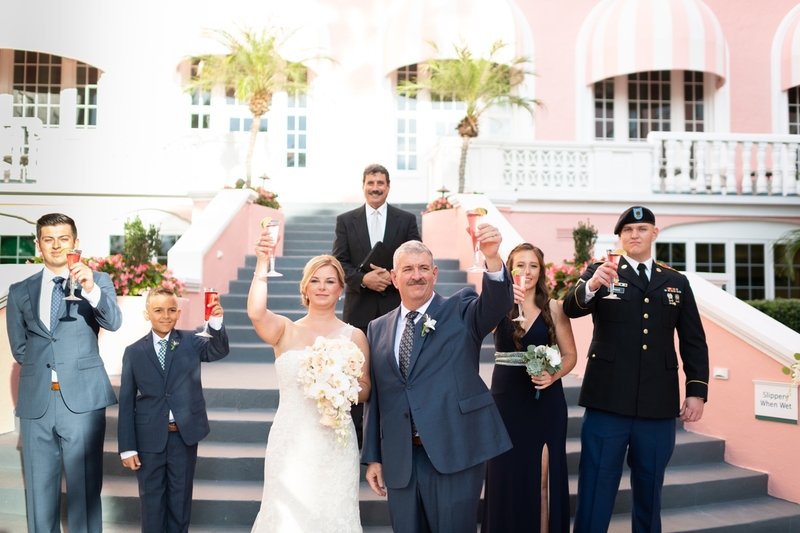 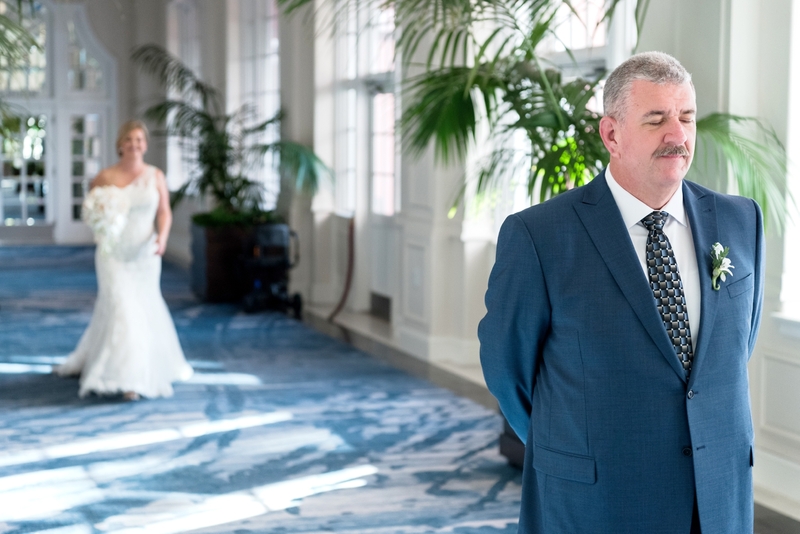 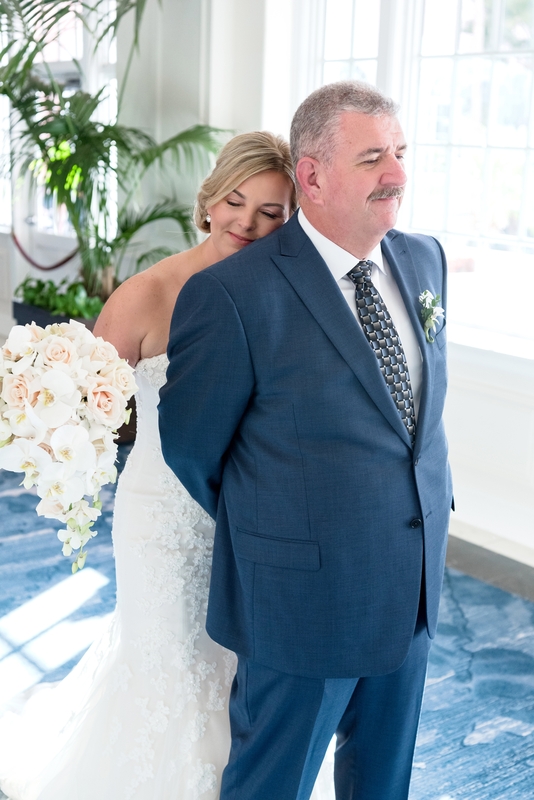 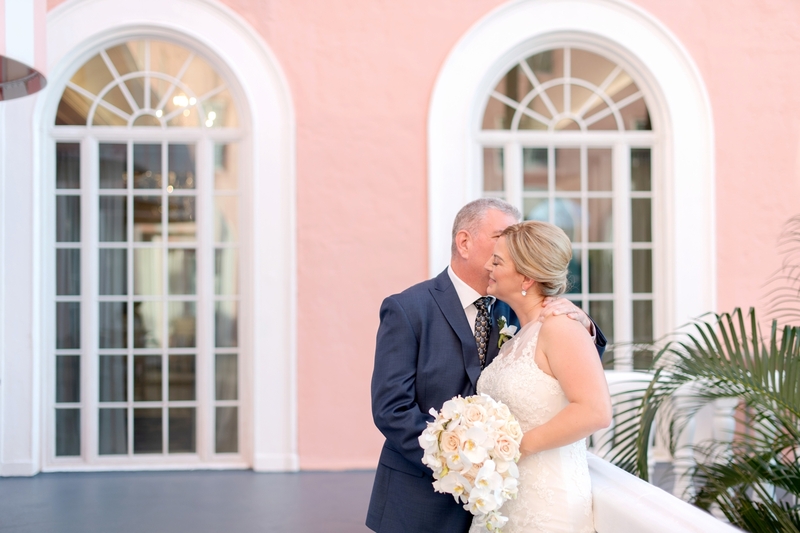 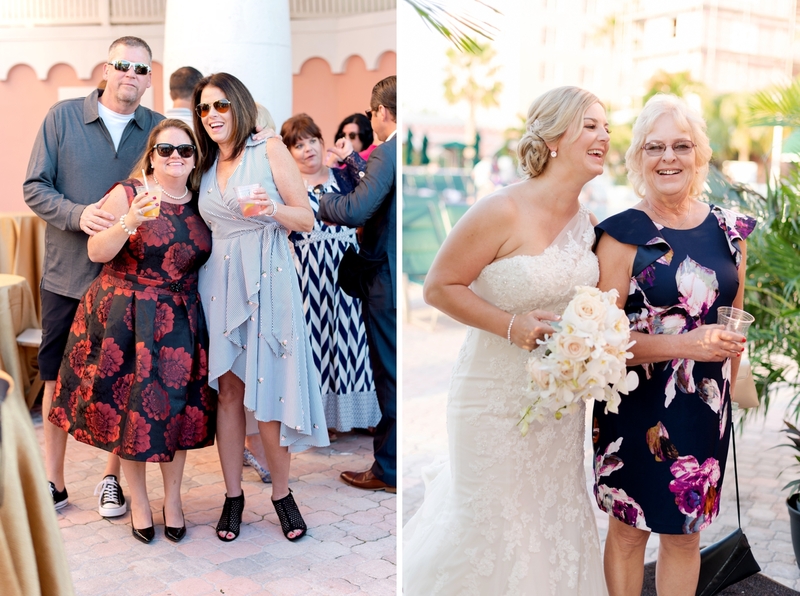 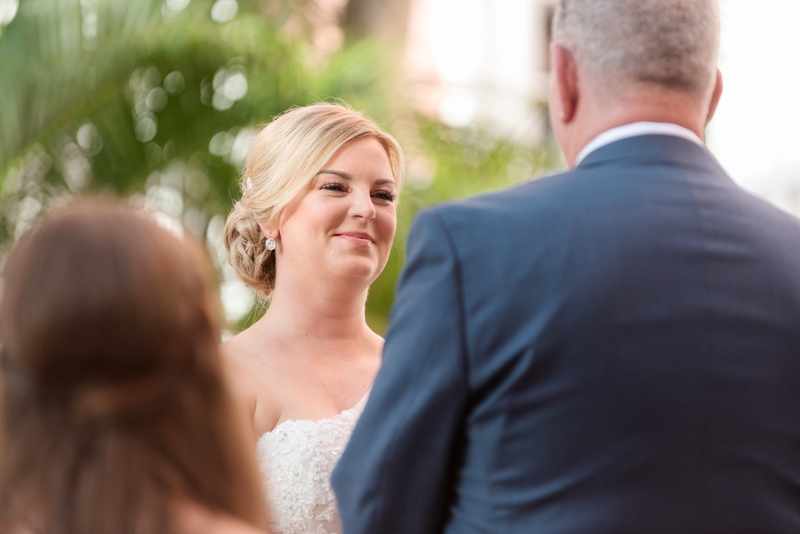 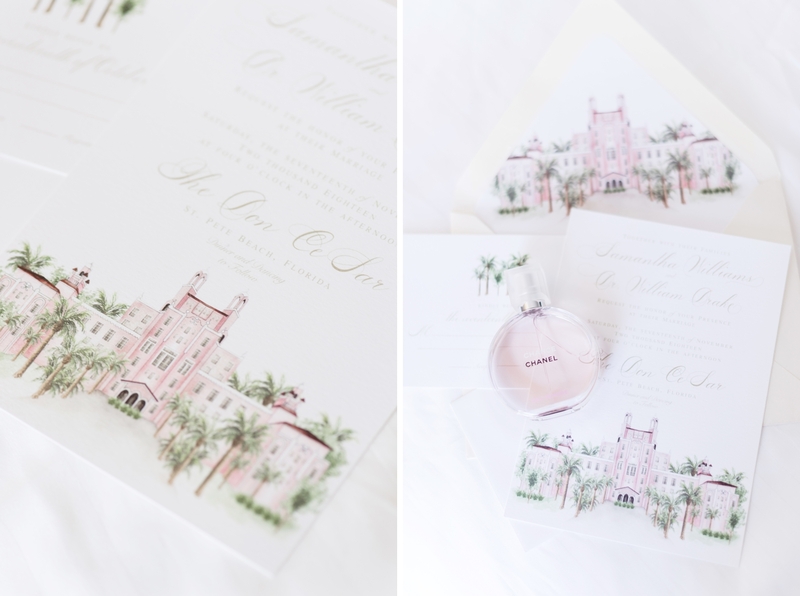 I don’t know what I loved more about Sam and Bill’s Don Cesar wedding – from the casual beachside vibe to the grilled lobster, they took so much care to make sure all their guests were loved! 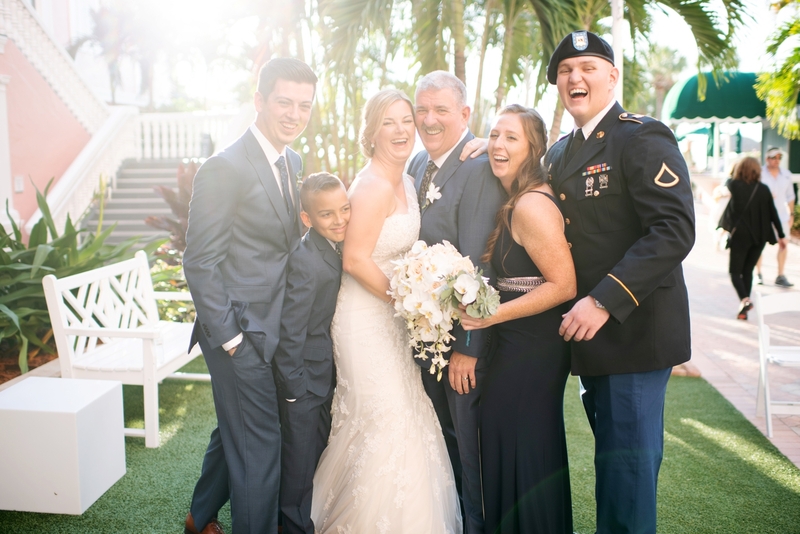 Truly blending two families, their wedding party consisted of their 4 children, and each one had a unique song to walk down the aisle to! 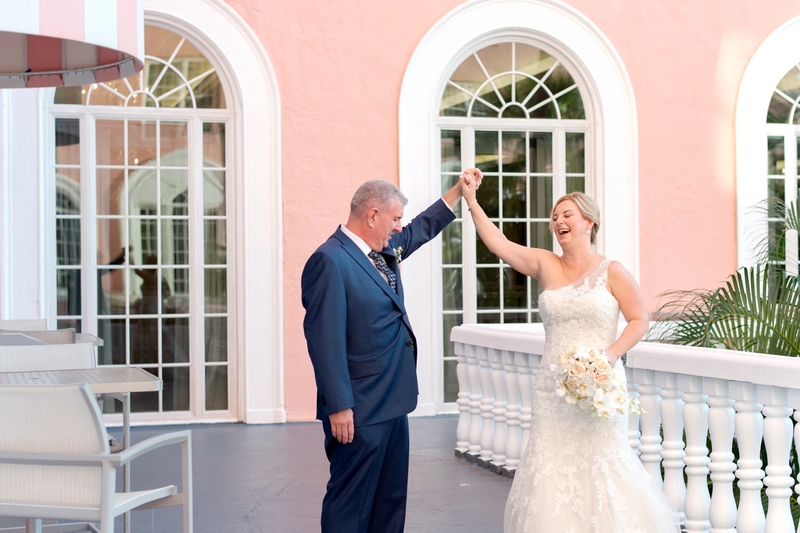 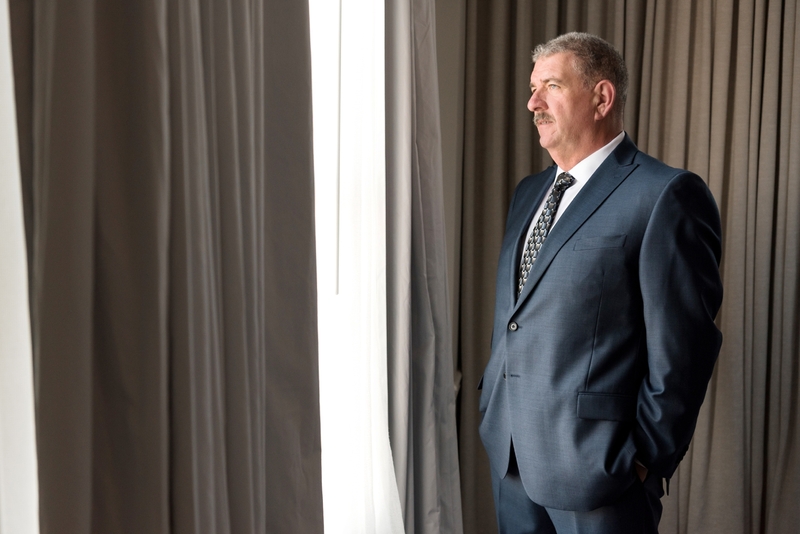 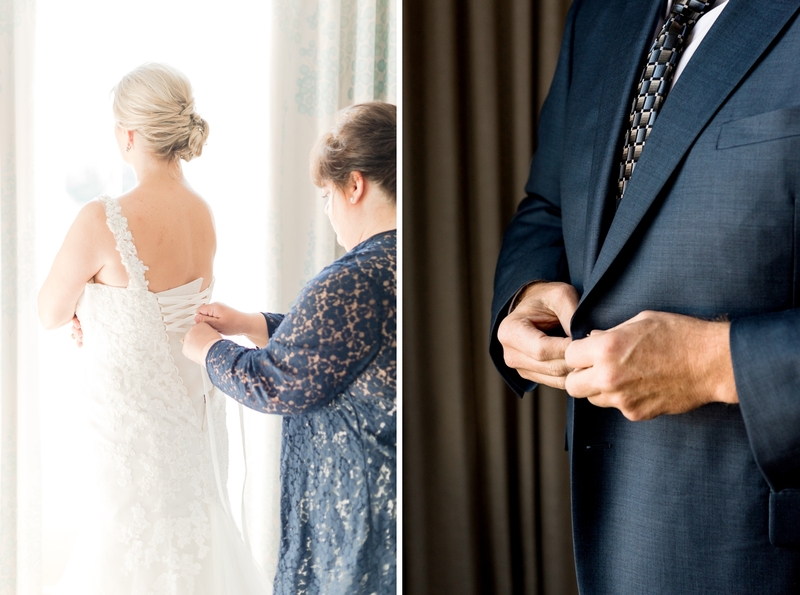 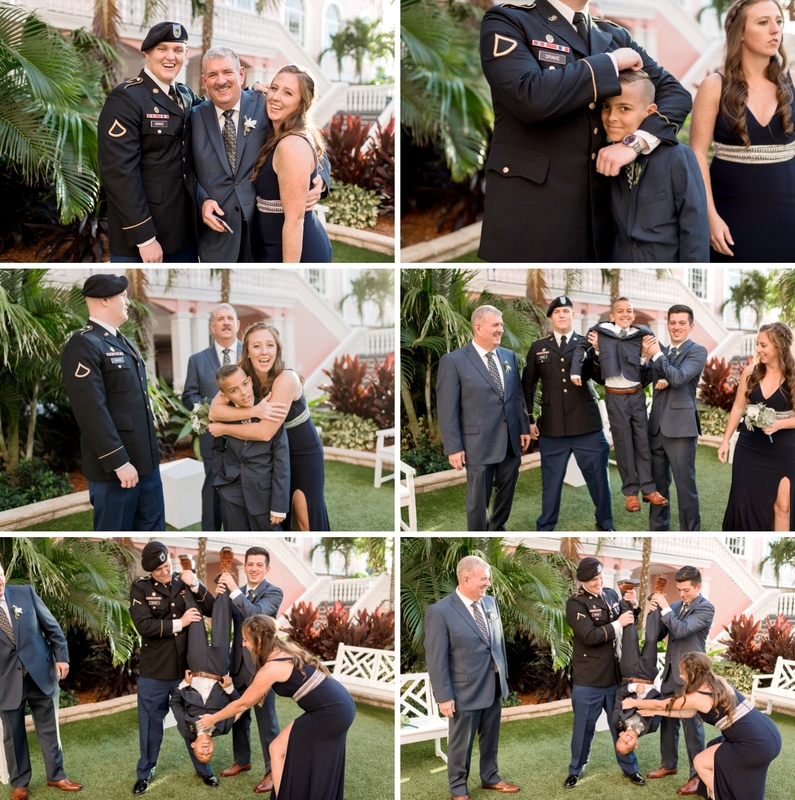 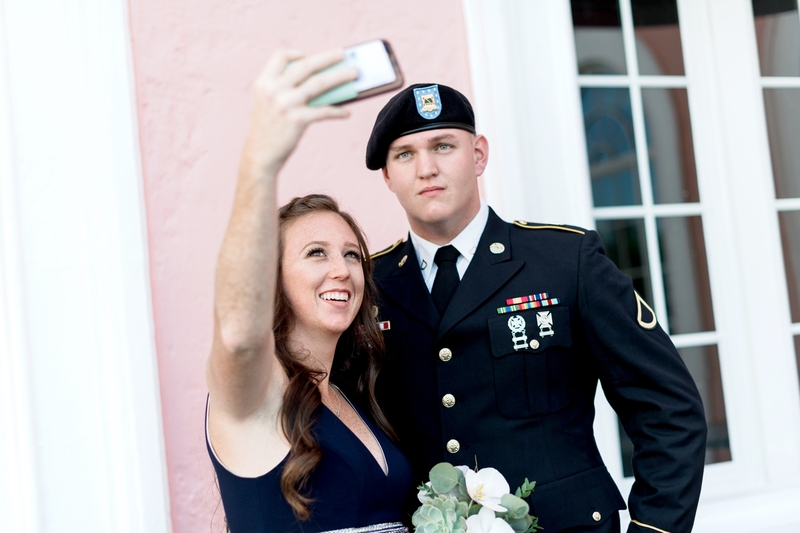 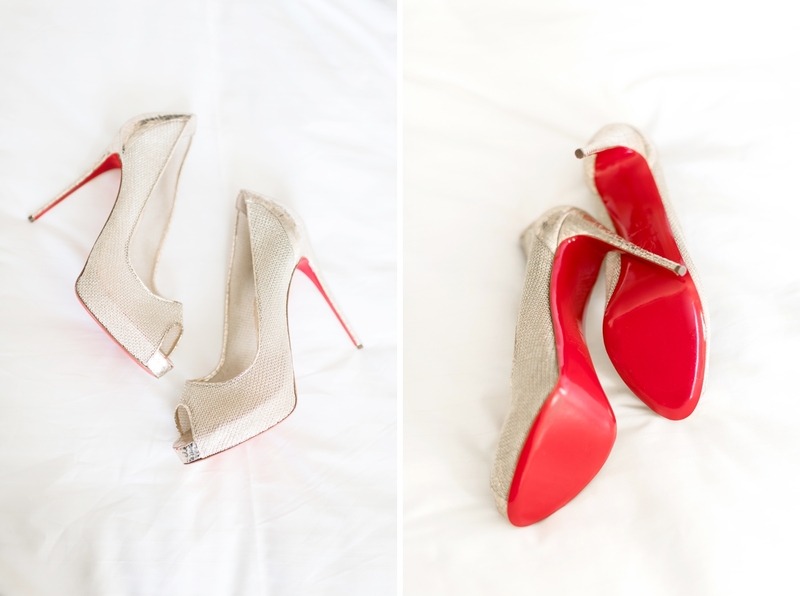 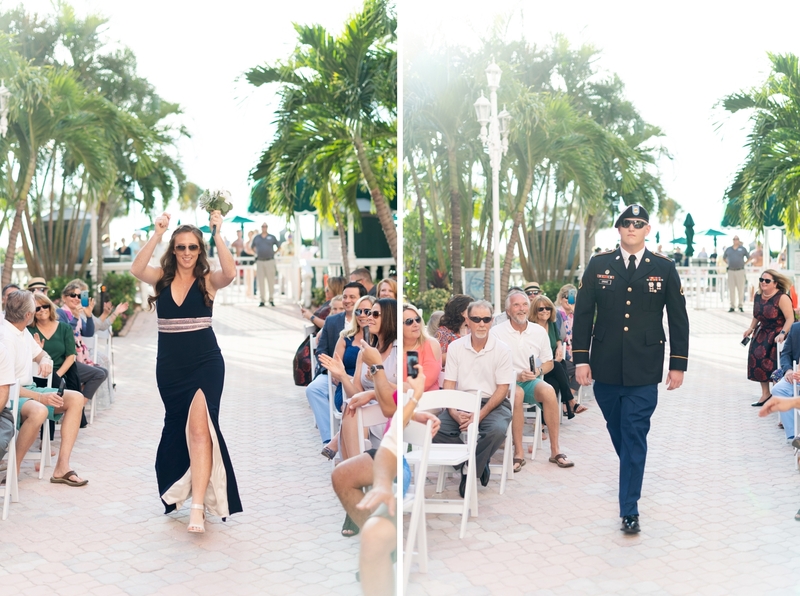 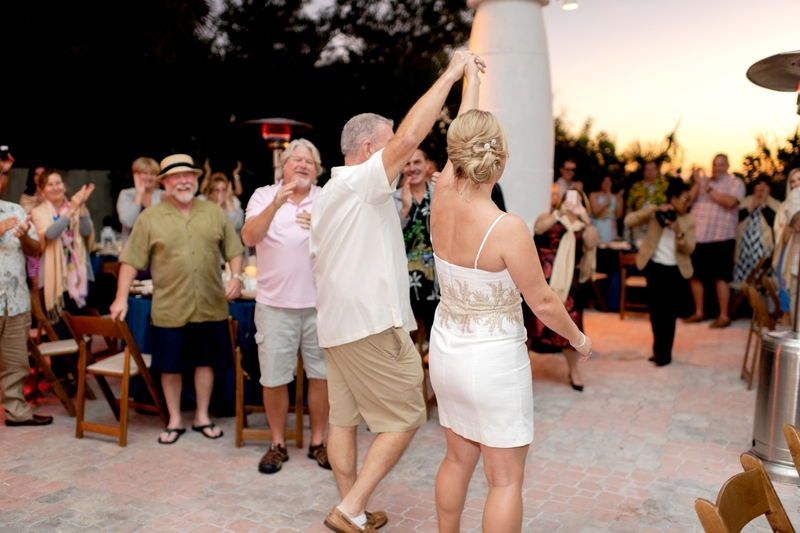 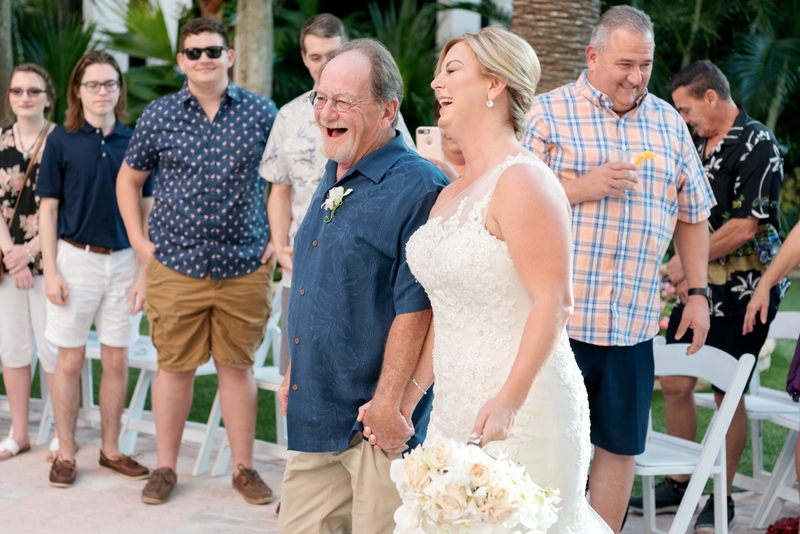 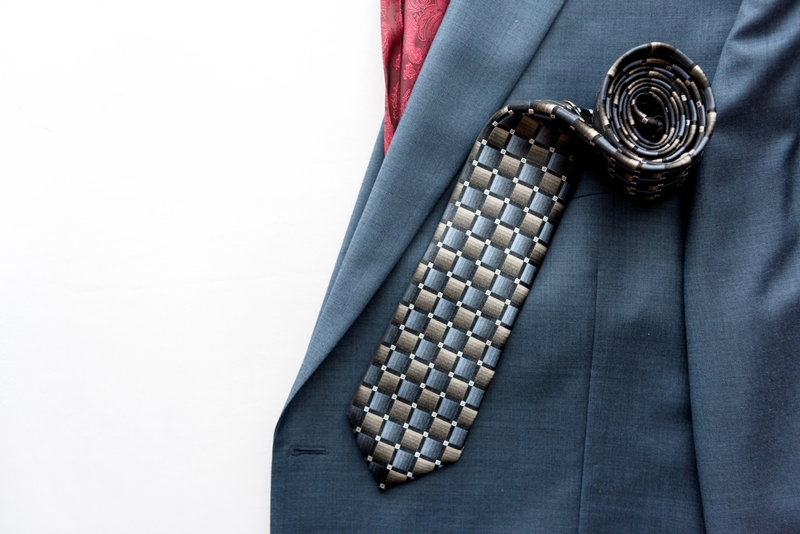 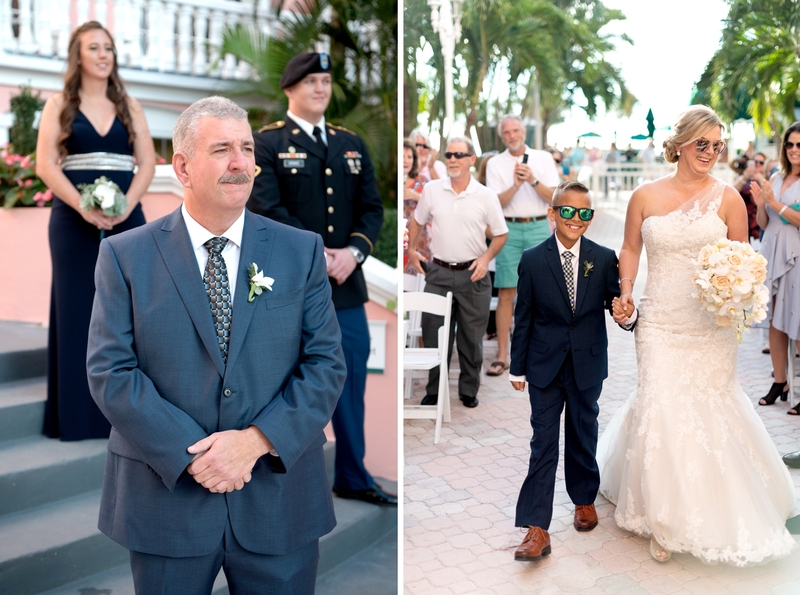 They wore sunglasses and danced the whole way – Sam was escorted by her youngest son until she met up with her dad at the front of the aisle to be given away to Bill. 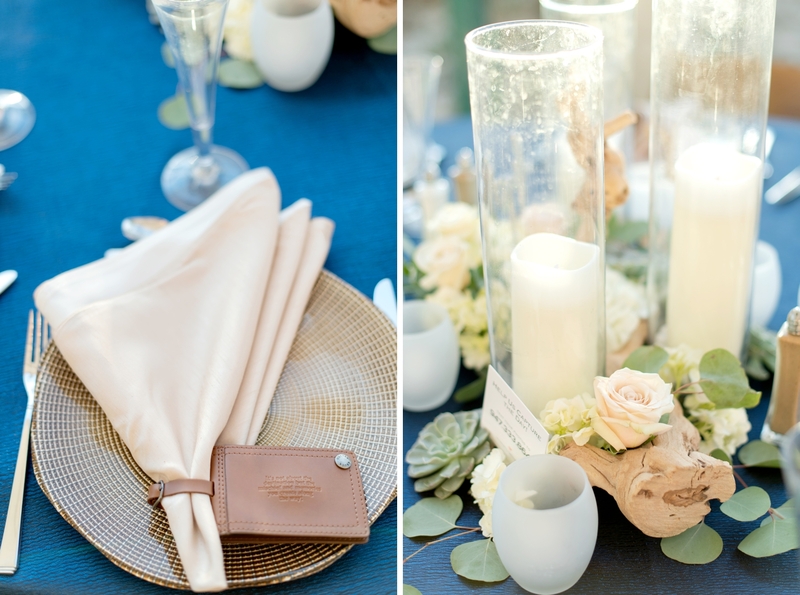 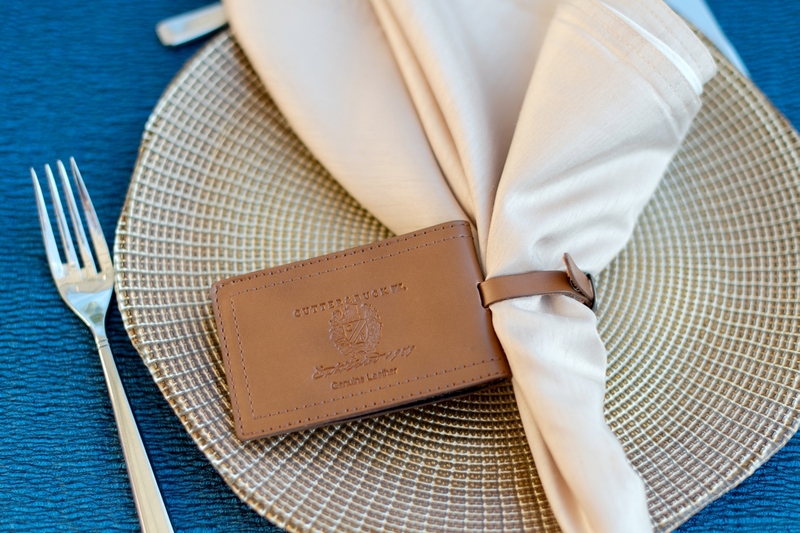 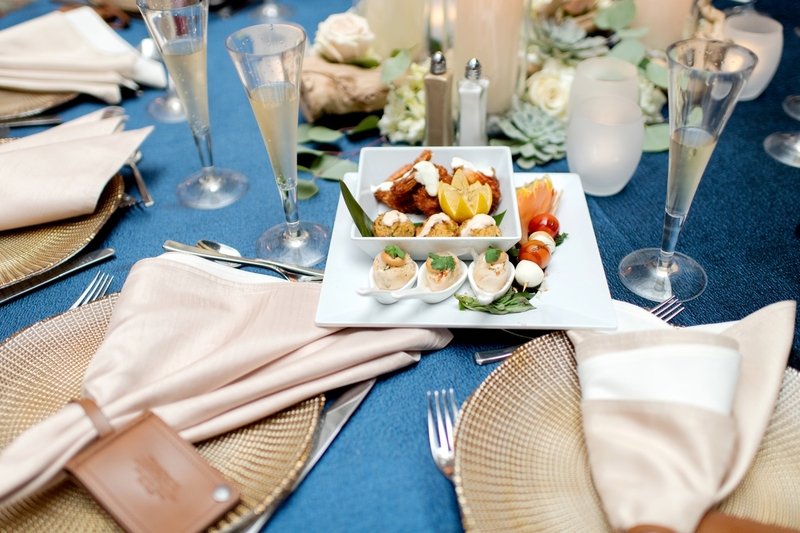 Guests dined on a luxurious grilled dinner of scallops, filet mignon and lobster. 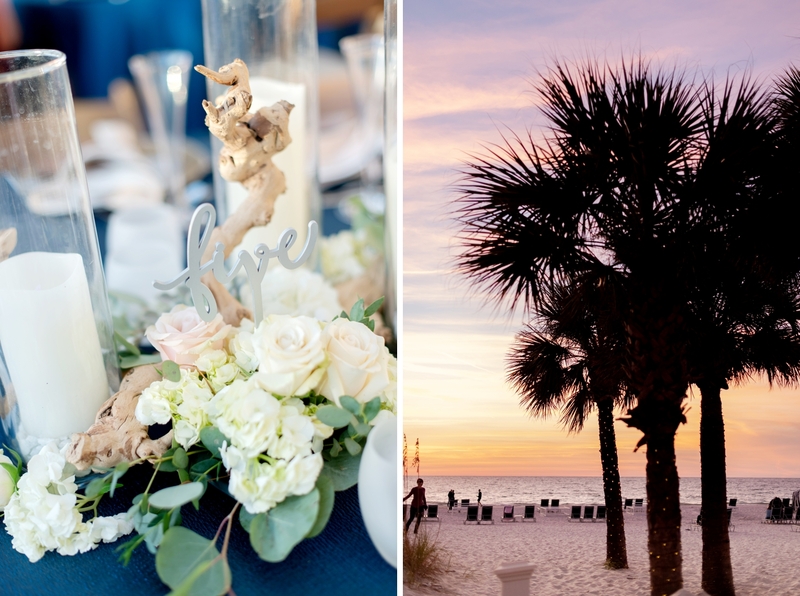 They dined beachfront at sunset before opening the dance floor for some cocktail-infused dancing! 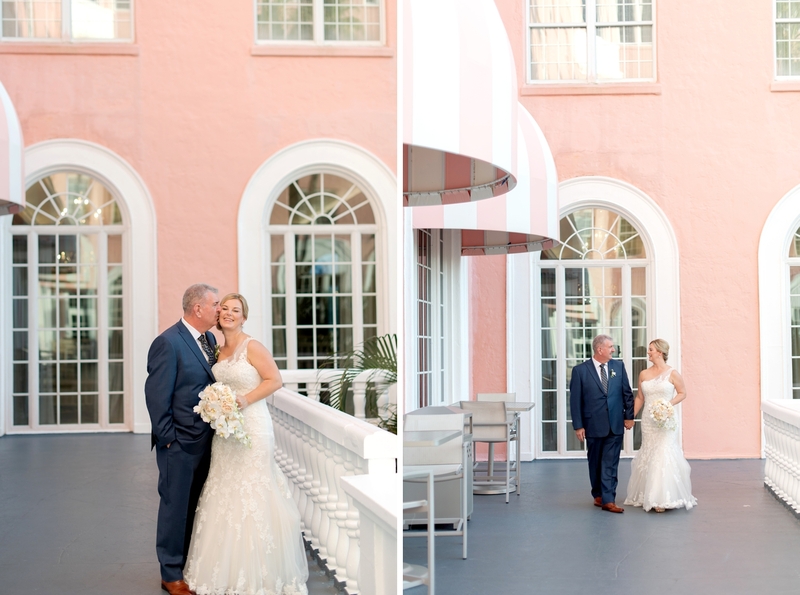 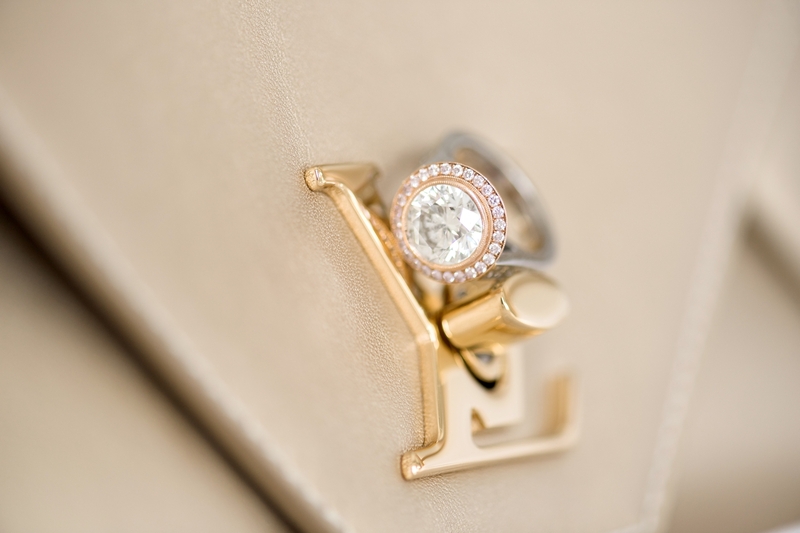 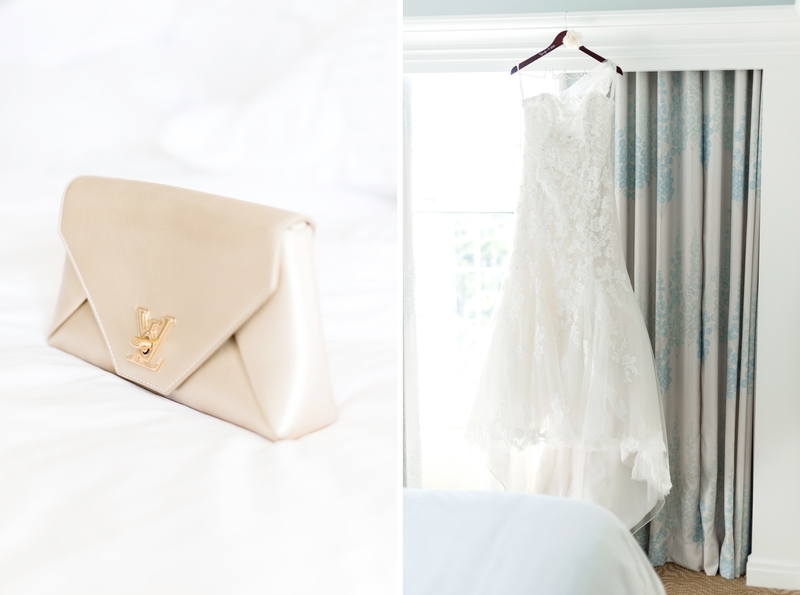 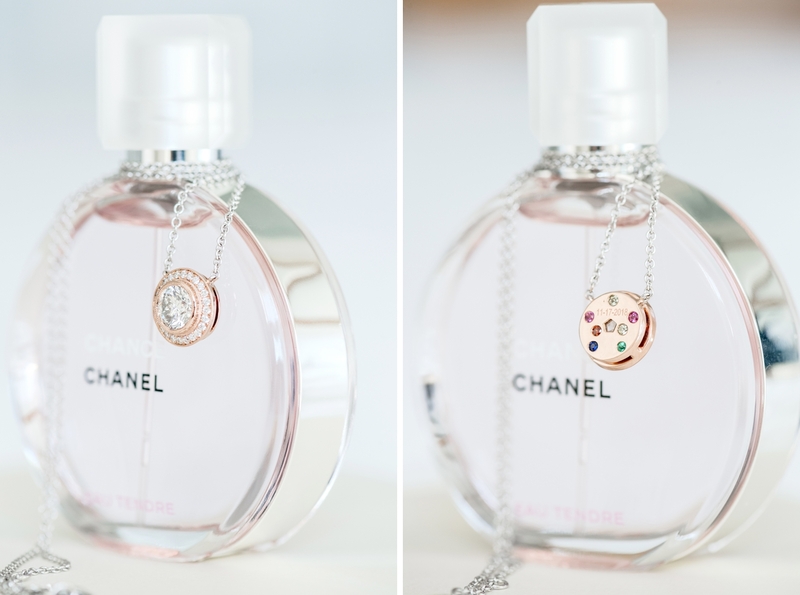 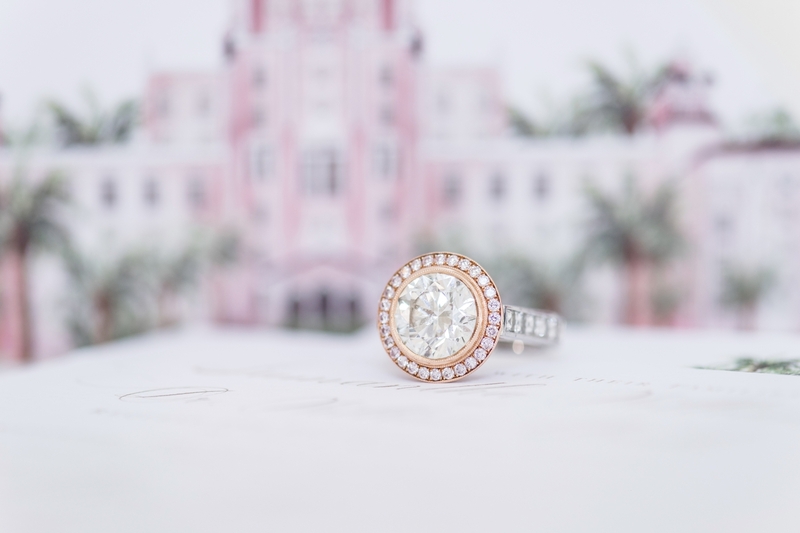 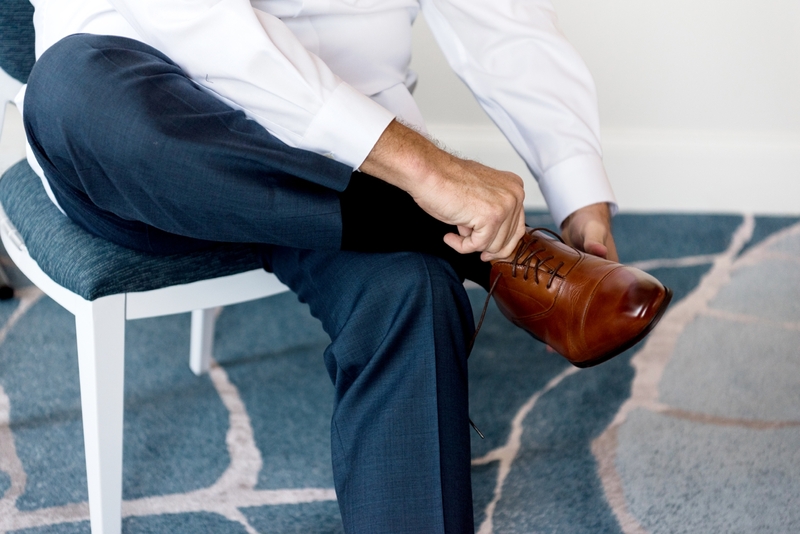 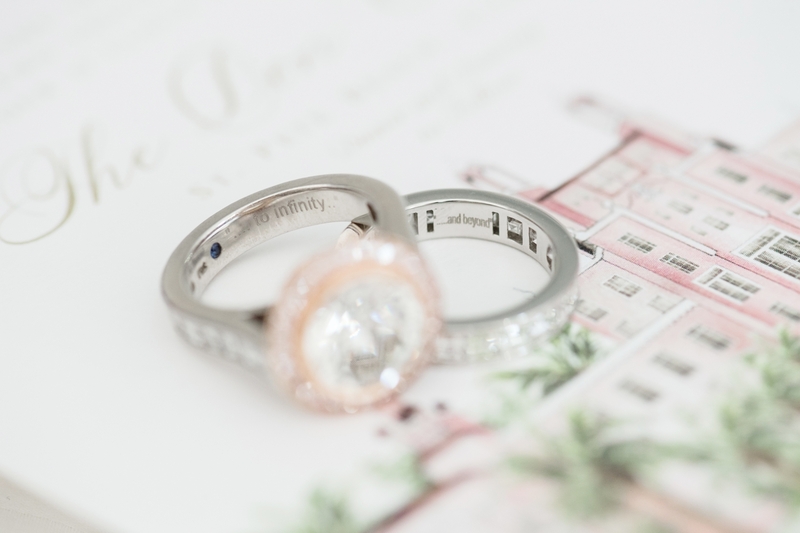 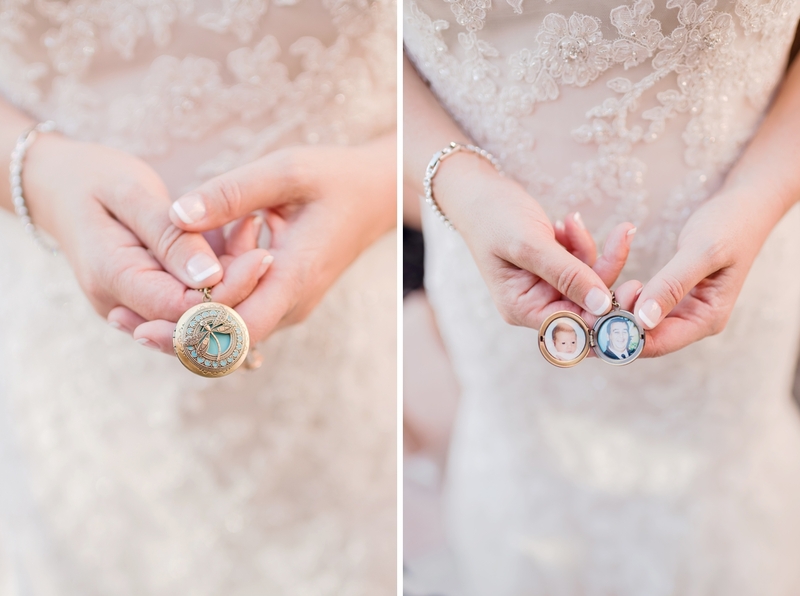 Before they’re officially off on their honeymoon, they’ll be traveling up to Michigan for a Gatsby styled reception to celebrate their marriage with their friends up north!